Figure 15. 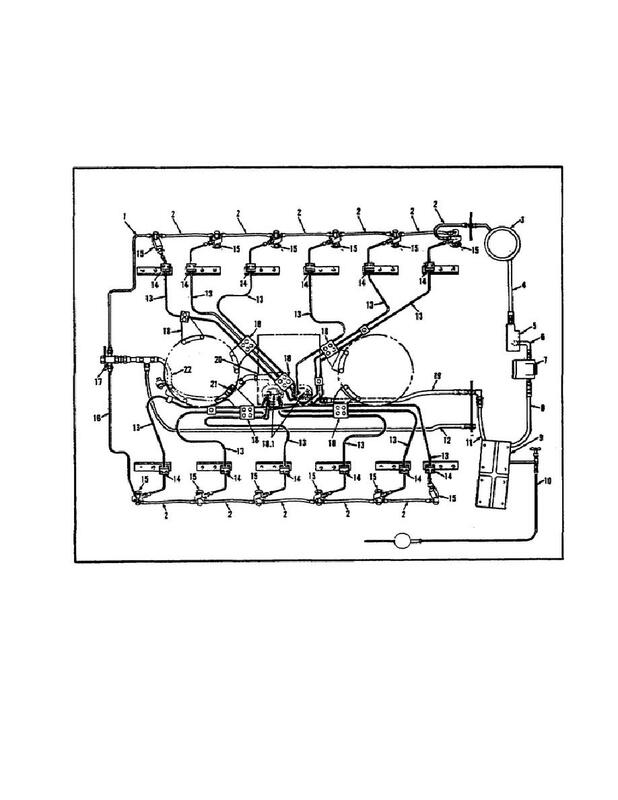 Engine Fuel System. Home > Ordnance Documents and other related manuals > > Figure 15. Engine Fuel System. Figure 14. Fuel control Valves And Purge Pump. inch) to the primary fuel filter (3) (figure 15). The fuel filter is mounted on the right front of the engine. mounted on the front center of the engine.